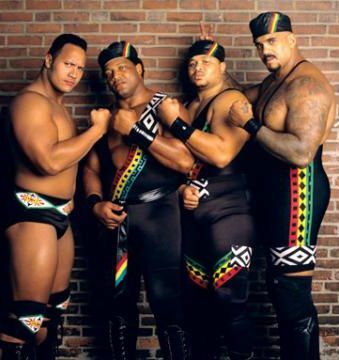 Kharma Done With The WWE? While nothing has been confirmed, a couple of tweets from Kharma have at least let us know that her profile on WWE.com has been moved to the Alumni Section. We talked about Creative having nothing for Kharma last month, in hope that they would potentially work on something long-term for her. Many feel (hope) this might even be some kind of twitter ploy for her big return, which could still happen in time for August's SummerSlam (and feels likely with a July 23rd 1000th edition of Raw coming up), but as of right now we can only speculate on her "promotion". Anytime we hear that of superstars being "promoted to the Alumni section", that's usually a clear sign of their departure. It's frustrating, as you'd think they actually HAD something with Kharma, who seemed to get over before she left due to her pregnancy. If they let this squander, they'd only successfully botched what would have been a great thing. EDIT For what it's worth, TMZ reporter Ryan Satin is saying he has credible sources telling him that Kharma has indeed been released from the WWE. Wrestling Observer is stating that the moving of her profile to the Alumni section was a mistake, as it's now back in the active roster section, although they believe there's more to it than this. 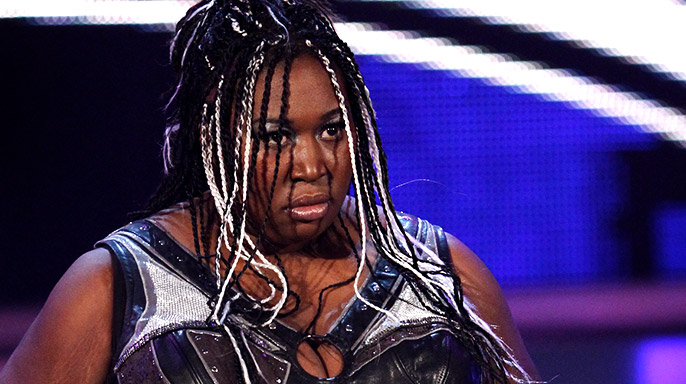 No official word on Kharma's status with the WWE is known at this time, but some stories are going around. Keep it locked as we continue to bring you more info.